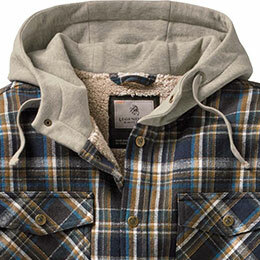 Men's Camp Night Berber Lined Hooded Flannel is rated 4.7 out of 5 by 262. The smell of the campfire. The taste of your favorite beverage. 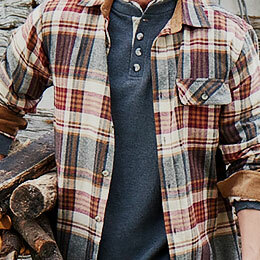 The casual comfort and soft feel of flannel. Does it get any better than this? 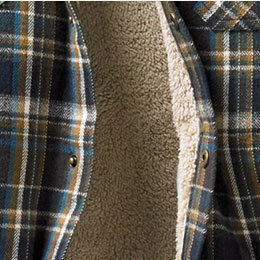 There's a reason we don’t put sherpa fleece in sleeves; it sticks. 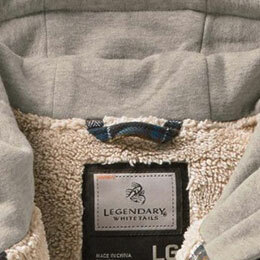 With quilted lining instead, you get all of the warmth PLUS easy on/off! 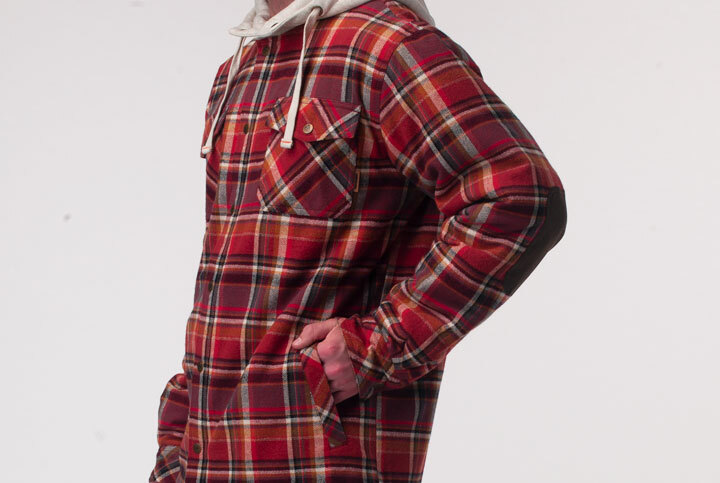 This unique hooded flannel shirt jac takes it up a notch! 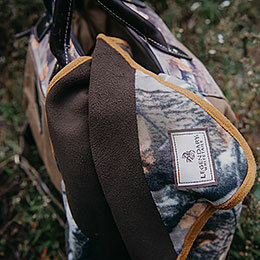 Lined with a thick super soft berber and insulated with poly-fill for those times when a jacket is too much. 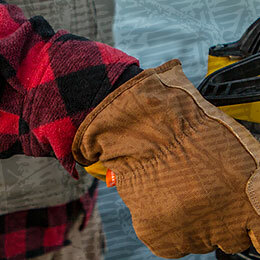 Features a 100% cotton flannel shell for softness and durability, fleece lined hood, and Signature Buck snaps throughout. 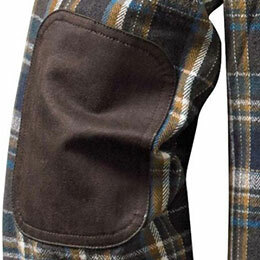 Finished with smooth lined quilted sleeves for easy-wearing comfort and durable elbow patches for the rugged outdoors. Rated 5 out of 5 by Bobby from Rugged and good looking jacket Quality is great the fit is true to the size fast shipping!!! Rated 4 out of 5 by 12345 from Long but comfy Warm, long fitting XL. I'm 6'3 with an athletic build. 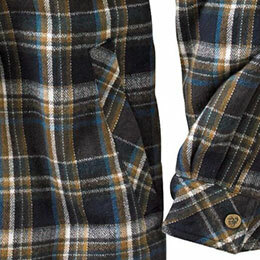 When will the upland plaid Large be back in stock? Hello, 6&rsquo;2 thin male, what size would be best for me Large or large tall? We do recommend our tall sizes for those who are over 6'1&quot;. 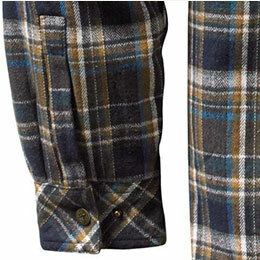 Our tall sizes will add 1.5&quot; to the sleeves and 2&quot; to the body of the item. Will this ever be back in stock? I purchased an XL Tall for my husband, but it's a bit too small. He needs a 2 XLT. I wasn't sure if we should wait until it's back in stock- or find something else. Also- how long do we have to return/exchange item? 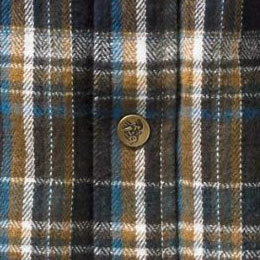 This flannel is a Fall item, so there is a chance that it may be back in stock come Summer 2018. Our policy is Love It or Send It Back! You can return or exchange at any time. Merchandise that is returned within 90 days of the original purchase date will be refunded back to the original form of payment. After 90 days, we will refund in the form of a Gift Card. Do they still sell these in XLT? 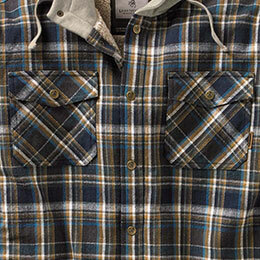 Based on our customer reviews, this flannel does fit true to size. To prevent shrinkage, please machine wash cold separately. Use only non-chlorine bleach if needed. Tumble dry low. Cool iron if needed. Will you be getting anymore of these in stock before Christmas? I am looking for one in size Large. what is the length of the mens 2xl tall? 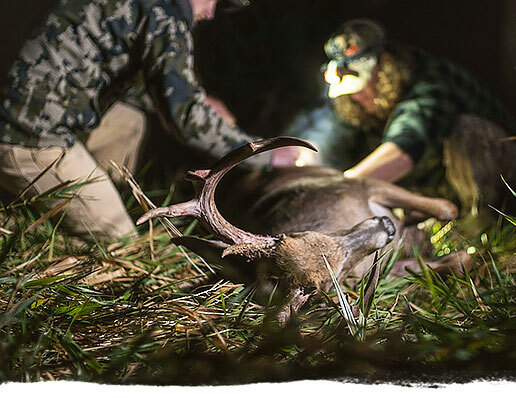 The 2XL Tall is 35&quot; from the center-back neck seam to the bottom hem. 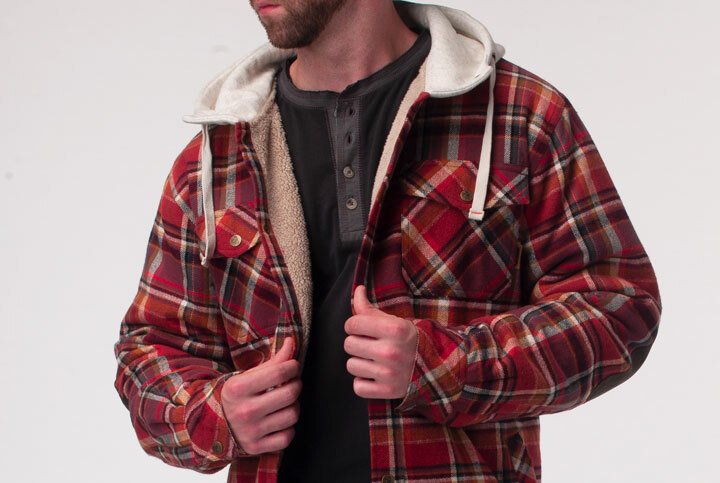 Yes, this hooded flannel has insulated and quilted-lined sleeves.